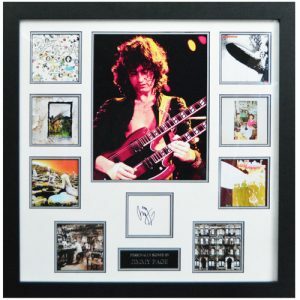 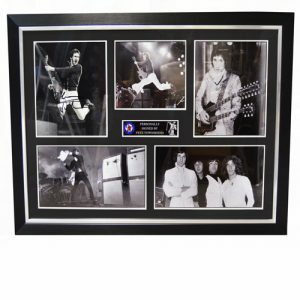 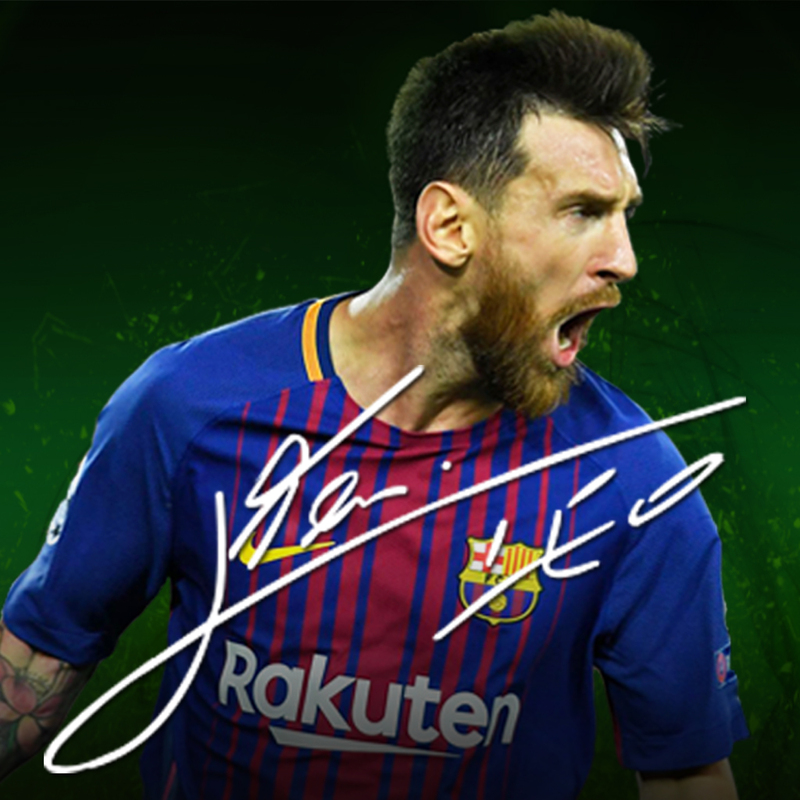 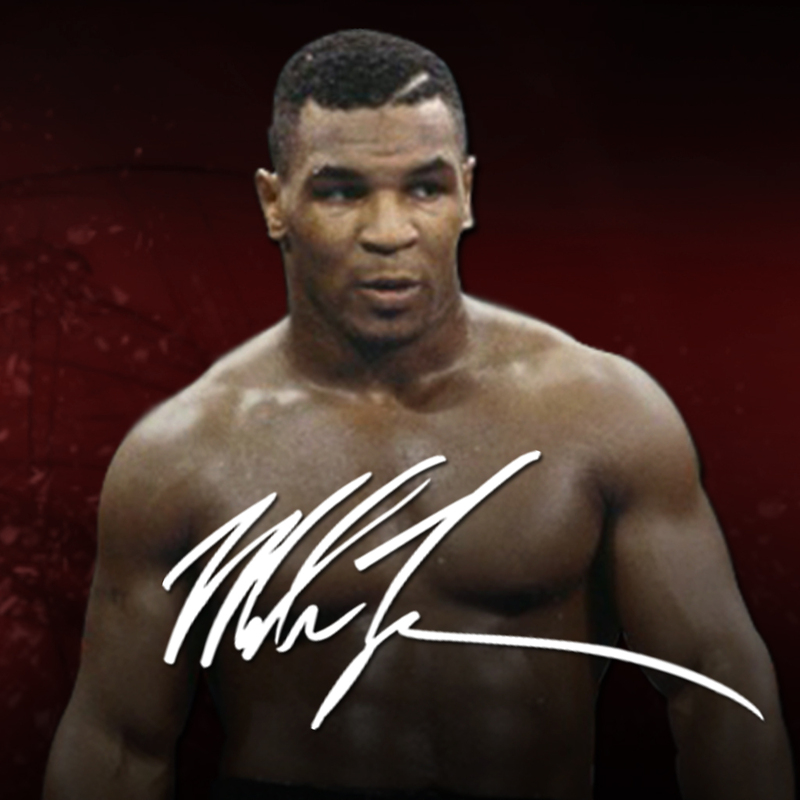 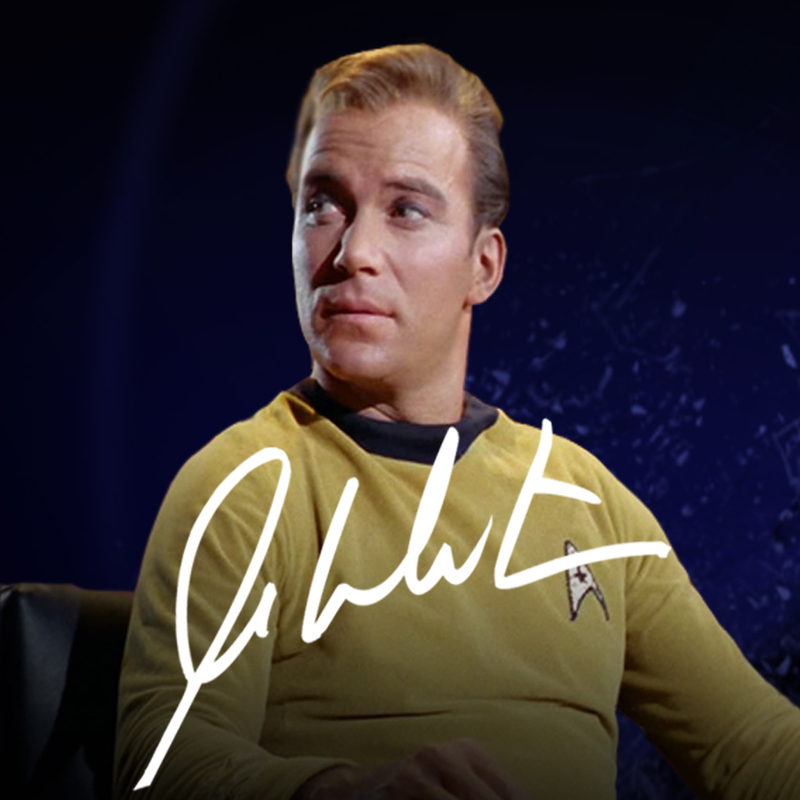 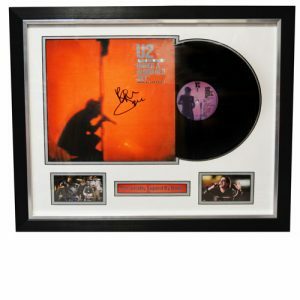 Autograph It Now are a leading UK signed music memorabilia shop, sourcing and supplying 100% authentic autographed music items. 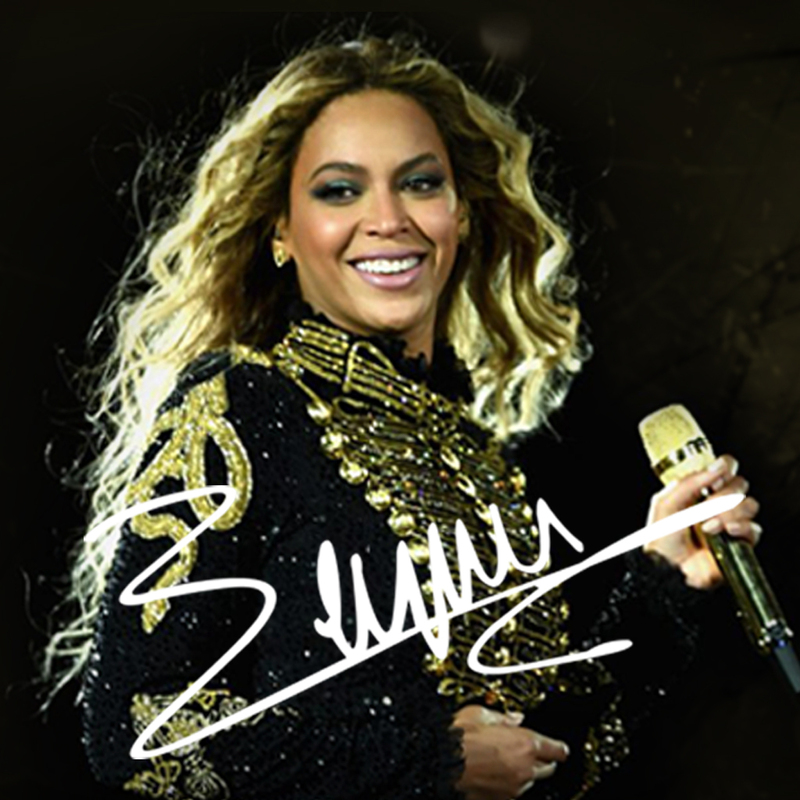 Welcome to our Music page! 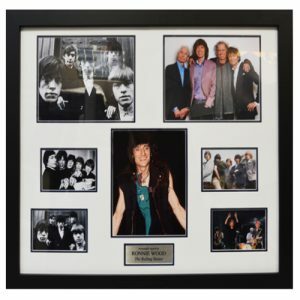 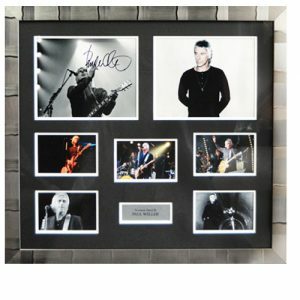 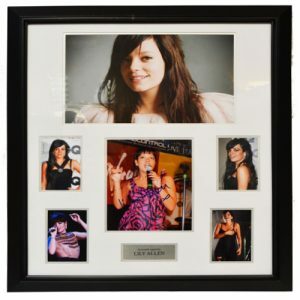 We provide personally signed items from some of the biggest bands and stars! 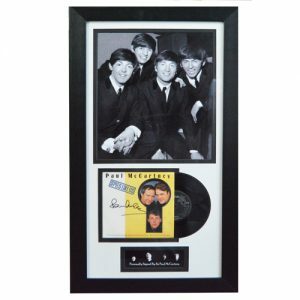 Here you will find a range of memorabilia from many genres of music. 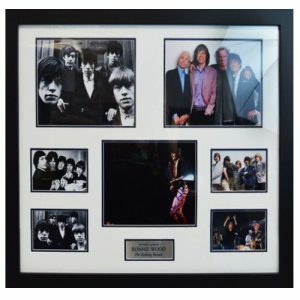 We have a great selection from greats such as Ronnie Wood from The Rolling Stones, Paul McCartney from The Beatles & the Bee Gees. 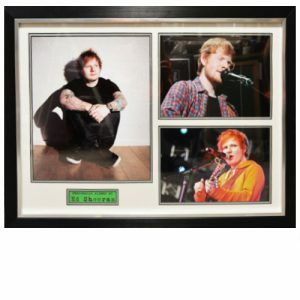 We also have many items from modern pop stars from the likes of Beyonce, Ellie Goulding & One Direction. 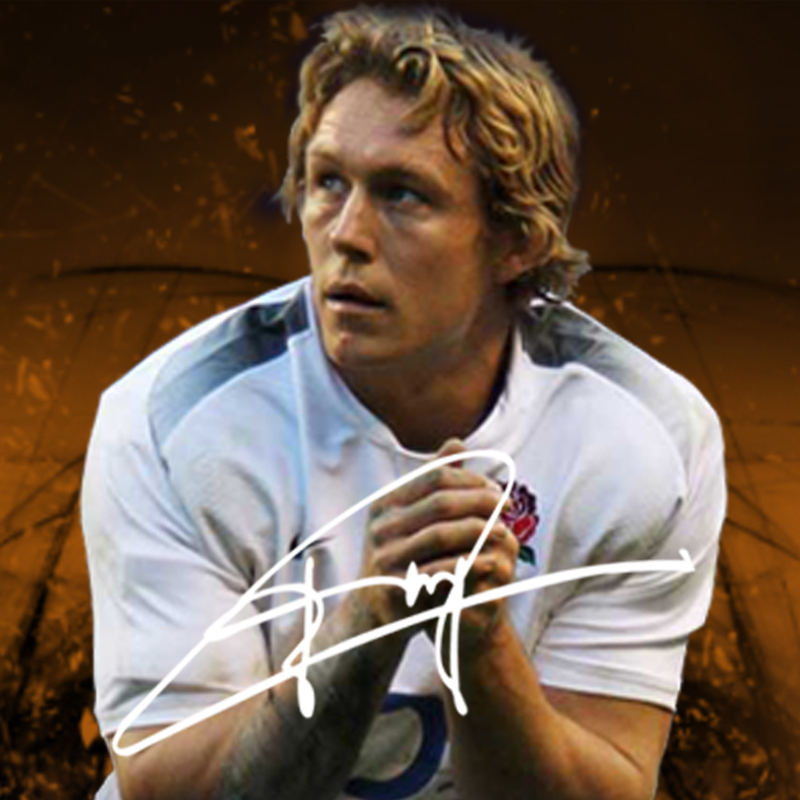 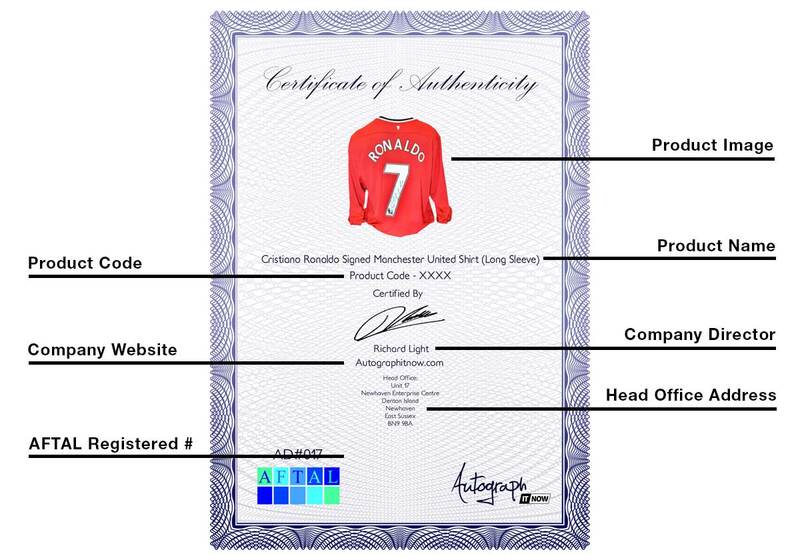 Each item comes with a Certificate of Authenticity and can be purchased now with free delivery!